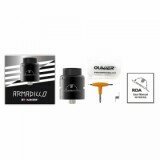 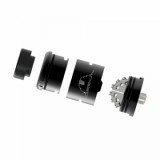 OUMIER ARMADILLO RDA comes with the unique build deck for easy dual coils building. 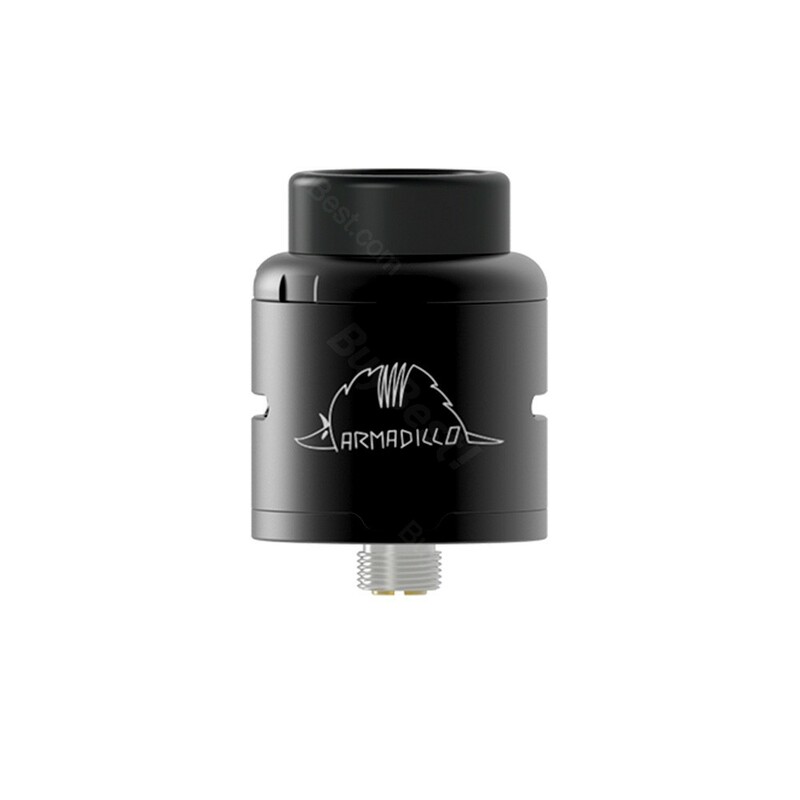 In addition with the adjustable side airflow design, the OUMIER ARMADILLO RDA will bring you an optimal flavor and great clouds. OUMIER ARMADILLO RDA, with 24mm diameter, is a newly designed rebuildable drip atomizer, Designed by OUMIER & Dimi Crazy Damper. 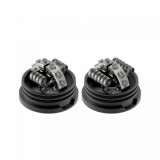 It comes with the unique build deck for easy dual coils building. In addition with the adjustable side airflow design, the OUMIER ARMADILLO RDA will bring you an optimal flavor and great clouds. 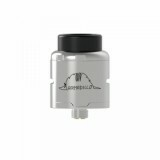 Come and get the one OUMIER ARMADILLO RDA and start your ARMADILLO vaping. 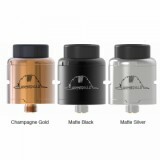 • The OUMIER BULK RTA is also available in BuyBest.